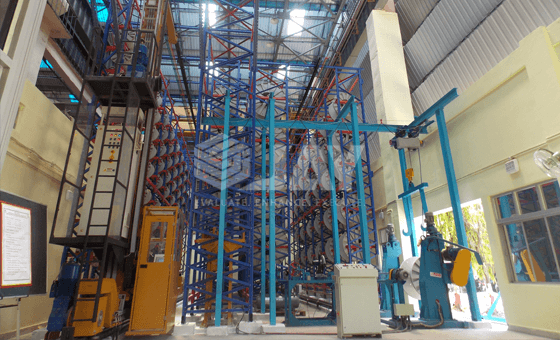 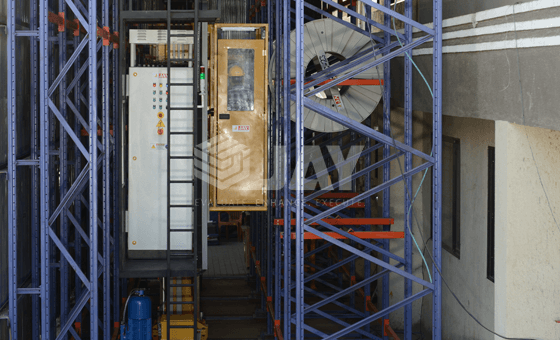 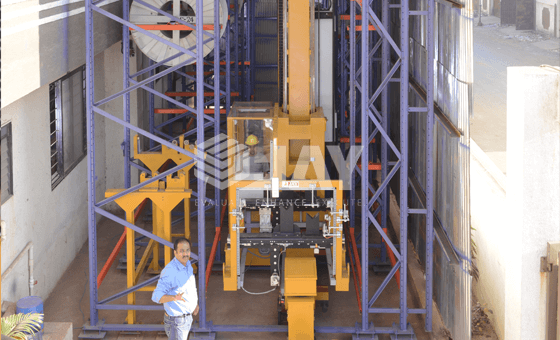 The ‘Jay’ Custom Built AS/RS Pallet Load Technology are designed to handle unitized loads into & out of very high density storage. 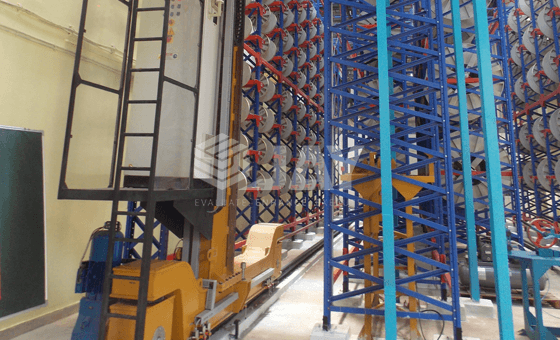 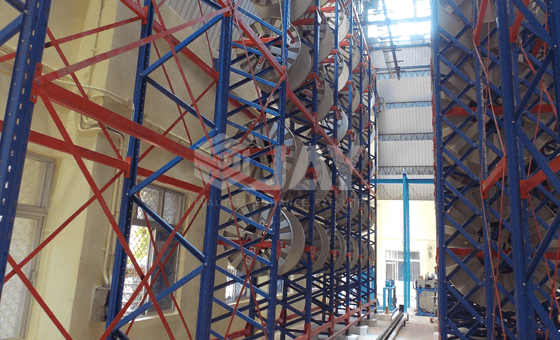 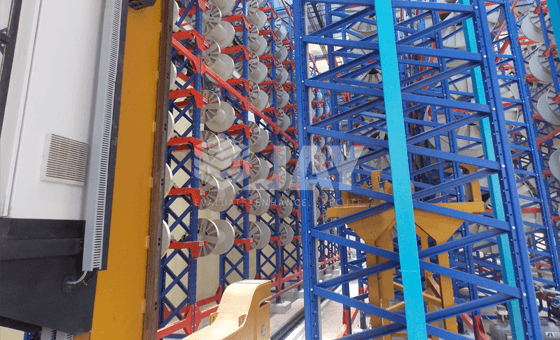 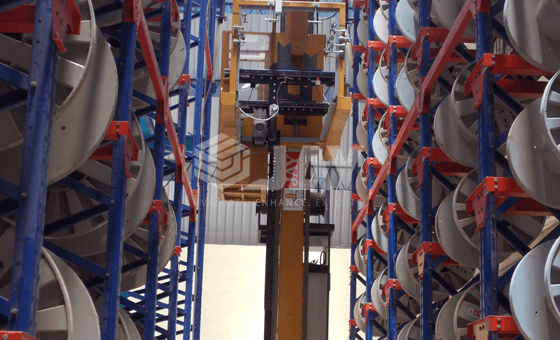 While sometimes used to replenish picking locations with palletized commodities, the most common application of this equipment is for the buffering of supply chain deliveries, storing and controlling the inventory until it has released from QC. 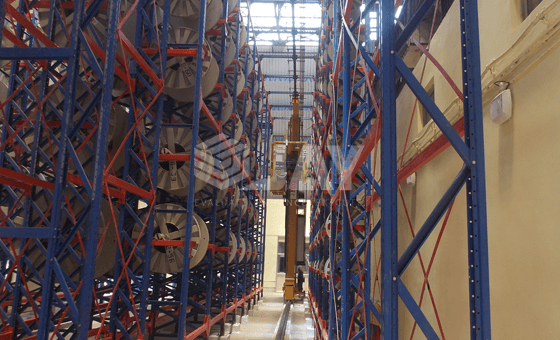 An AS/RS consists of a variety of computer-controlled Automated Storage And Retrieval System. 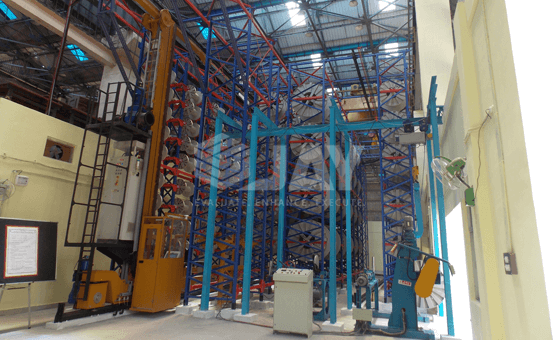 Jay Storage Solutions’ AS/RS typically find applications where; there is a very volume of loads being moved into & out of storage; storage density is important because of space constraints; no value adding content is present in this process. 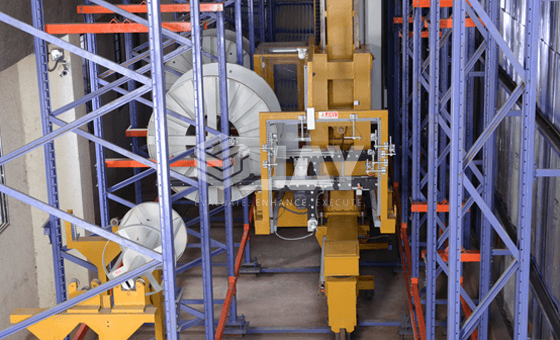 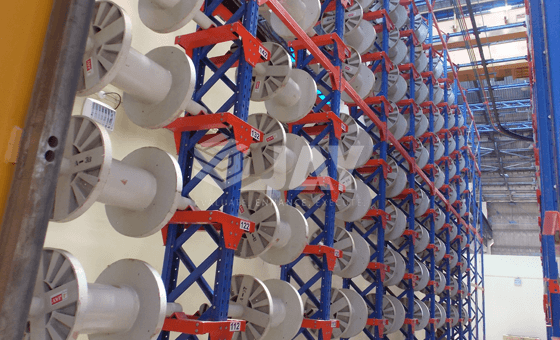 AS/RS can be used with standard loads as well as nonstandard loads.